Although highly effective in solving unwanted hair growth, the results delivered by laser hair removal are not immediate in nature. 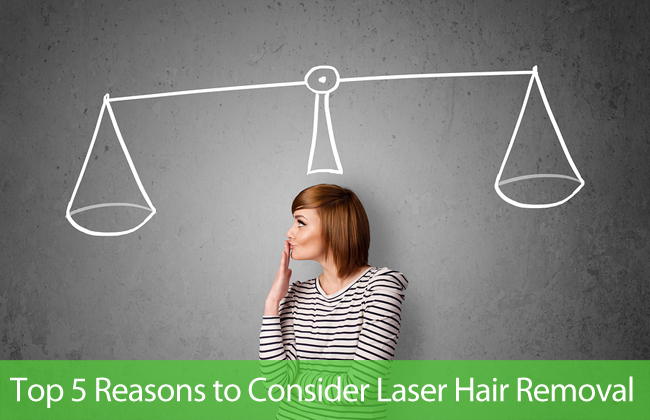 Clinics may claim that laser hair removal will provide you with quick hair loss benefits, but this isn’t true at all. 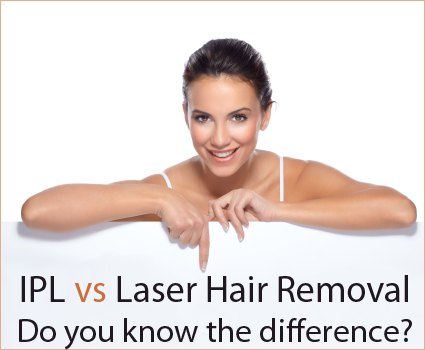 A reputable clinic should ask you to recommend shaving two days prior to laser hair removal appointment. 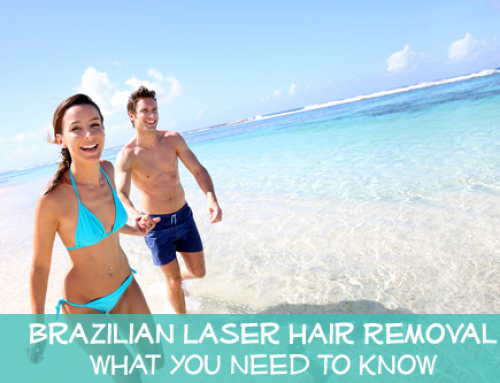 This typically involves shaving areas that you want to be treated via laser. This step will allow professionals to accurately assess hair quality in terms of thickness and amount which in turn helps them in prescribing the amount of sessions that you need to undergo, or if you are suitable to undergo laser hair removal altogether. 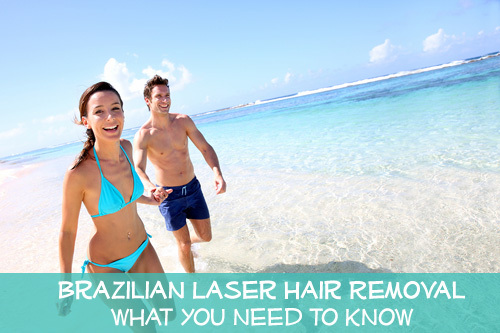 Laser hair removal, if performed by a skilled professional, will only take a few minutes to complete (small area). Do not expect to walk out of the clinic hair-free as you will still notice hairs which will eventually be removed during succeeding sessions. As mentioned earlier, the region of the body treated will still display stubbles and minimal hair growth. This can be attributed to the natural growth cycle of hair. Keep in mind that the follicles that anchor these stubbles are already dead, thus disabling them to produce more hair after the stubbles fall out ten to fourteen days after treatment. Your clinic will advise you on tips on how to manage unwanted stubbles until all the hair falls out. Although hair removal with the use of laser can effectively destroy follicles in one session, remember that your hair grows in different phases. This only means that hairs in one region of your skin do not grow at the same time. Those that are not in the active phase during laser hair removal treatment will still grow and can only be treated during its growth phase. This is the primary reason why interested clients need to subscribe to multiple sessions to achieve even hair loss results. 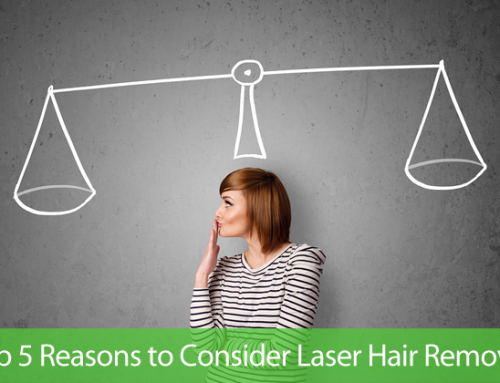 It is but an exaggeration to claim that laser can halt hair growth forever. This is simply not true. After several laser hair removal sessions, you will notice that hair regrowth has slowed down and the quality of hair growth is sparse and light. Studies show that people who underwent laser hair removal still experience up to minimal hair growth, which only needs touch ups once a year to keep a smooth and silky skin effect. Not everyone who desires to undergo laser hair removal can be suitable for the procedure. One factor that measures your suitability for laser hair removal is skin color. Clients with light skin pigmentation and dark hair growth get the best results which allow them to undergo a few laser hair removal sessions only. On the other hand, those with dark skin tone or light hair growth may require more laser hair removal sessions as there is not a lot for the laser to target in the first place. Those who feature darker skin pigmentation may not be suitable in that the laser beam will most likely target the melanin in the skin rather than the hair follicles. It is recommended to discuss your options in terms of laser hair removal and the frequency by which you need to undergo the procedure. The amount of laser hair removal sessions on one part of the body may be lesser than the frequency by which you need another region of the body to be treated via laser. This is mainly due to the effects of hormones on hair growth. For instance, unwanted hair on the nether regions may only appear sparse and lighter even after multiple sessions as hormones may still trigger continuous hair growth in this area. Hair in the underarm region on the other hand are lighter and can be treated effectively as their growth is not so much affected by hormonal changes in the body. Laser hair removal is a highly delicate and sophisticated procedure, thus necessitating interested individuals to choose clinics wisely. Pick a clinic which not only makes use of the latest equipment and technique in laser hair removal technology but also years of experience in rendering this type of service. 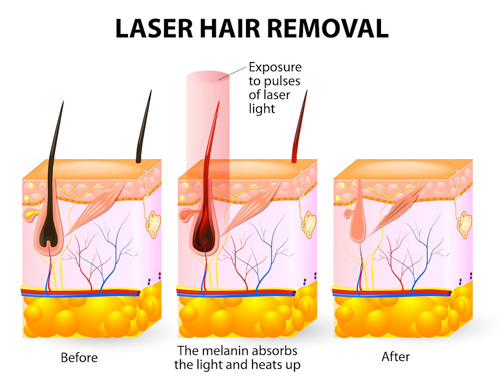 We, here at Gentle Touch Laser Center have been offering laser hair removal for years now. We are staffed with skilled and knowledgeable consultants and technicians that will help you in getting that soft, silky, and hair-free skin that you have yearned for so long. Our top-notch equipment also adds to their reliability in bringing the best hair loss results in the country. Ask the Experts. If you have questions or concerns, let us know. To schedule a complimentary consultation or book an appointment call us at: 1-800-516-7608 OR take a few moments to fill out the form below, one of our consultants will contact you shortly.